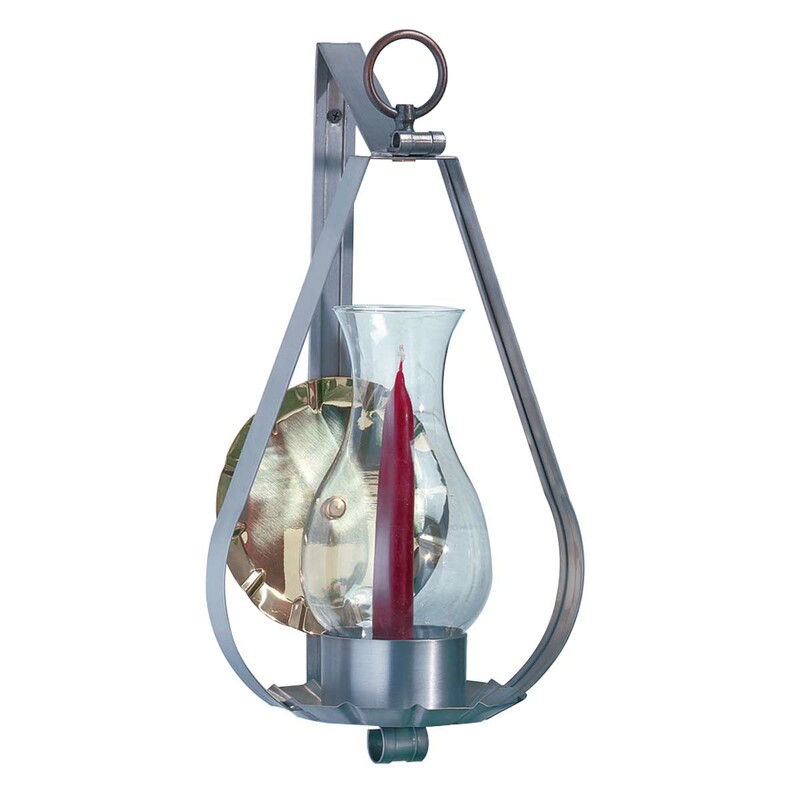 Wall Lamps are solidly built and distinctive. Acquire your Wall Lamps here today. 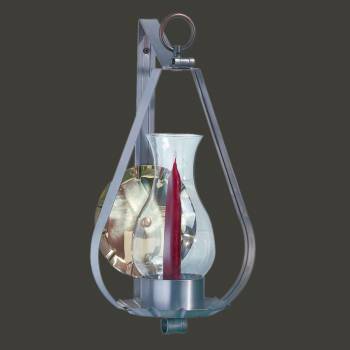 Wall mounted version available with candle included Glass globe included. 16" high x 9" wide x 6" deep. In Country Tin.